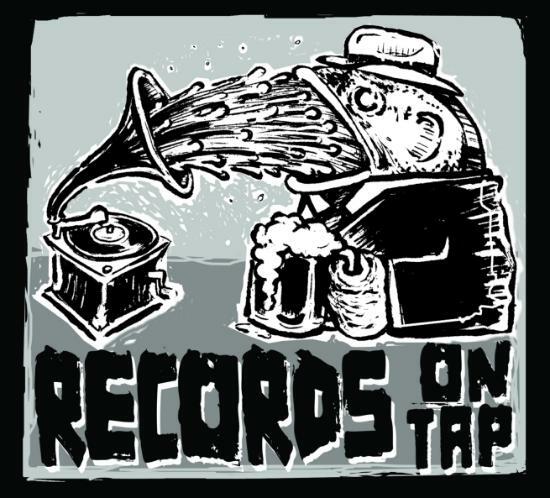 RECORDS ON TAP OFFICAL BLOG. : PLOT is back! !